Weave phones work well with Netgear ProSafe Routers. There is just one important setting to verify that the Netgear is configured correctly. 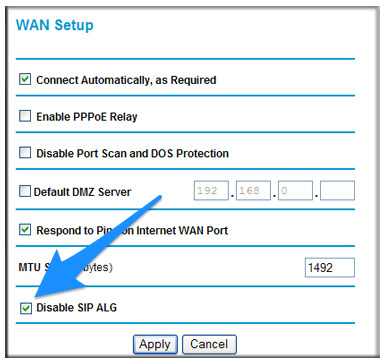 Follow the guide below to configure the Netgear to allow Weave traffic to flow correctly.